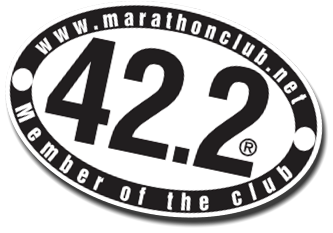 Welcome to Member of the 42.2 Club®, where all marathon finishers meet. Finishing a marathon is an achievement anyone can be proud of.  At the 42.2 club, you can register (for free!) 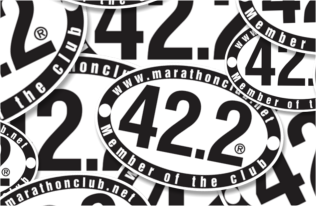 as a marathon finisher, list and display your personal marathon records and purchase official Member of the 42.2 Club® products. You may search and compare the fastest runners in the world, in your country or in your region; filter the data according to age, time range or specific marathon; and compare your results with those of your peers. It is all here. Anyone who finished at least one official marathon qualifies for a FREE membership.